The complex idea of “species” has evolved over time, yet its meaning is far from resolved. This comprehensive work takes a fresh look at an idea central to the field of biology by tracing its history from antiquity to today. 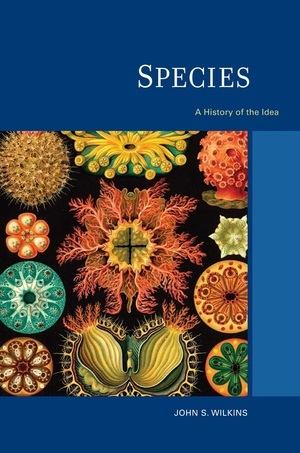 John S. Wilkins explores the essentialist view, a staple of logic from Plato and Aristotle through the Middle Ages to fairly recent times, and considers the idea of species in natural history—a concept often connected to reproduction. 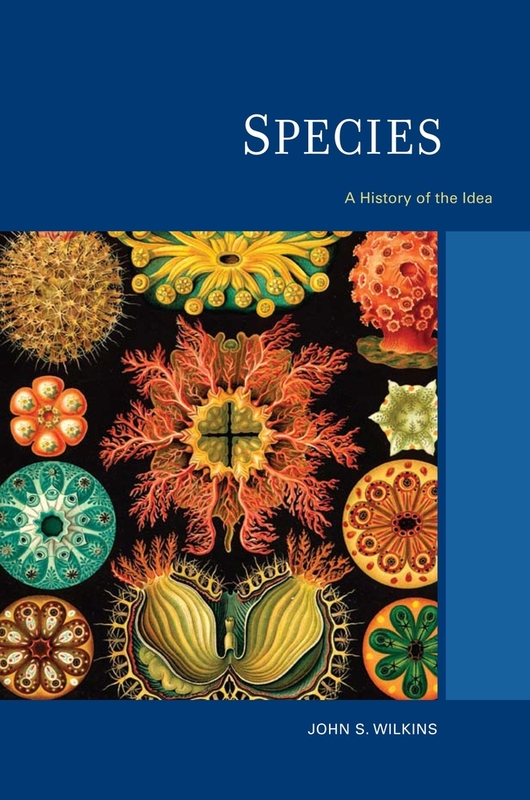 Tracing “generative conceptions” of species back through Darwin to Epicurus, Wilkins provides a new perspective on the relationship between philosophical and biological approaches to this concept. He also reviews the array of current definitions. Species is a benchmark exploration and clarification of a concept fundamental to the past, present, and future of the natural sciences. John S. Wilkins is Research Fellow in Philosophy at the University of Sydney. He is the author of Defining Species: A Sourcebook from Antiquity to Today.